Obviously, I don't know enough to say yes or no. As a scientist, of course I will say yes. But realistically HK may not have the research environment for a broad spectrum of advanced technology. Maybe investing on a few specific areas would make more sense, i.e. 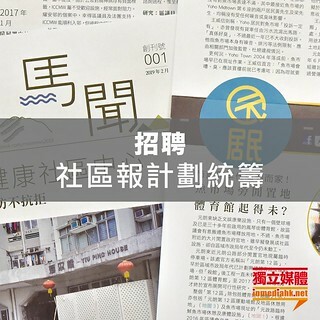 more applied research because there is a lack of interest in basic science in HK in general. Moreover, HK already has 7 universities competing for research funding. Honestly it takes a country for this kind to work. China is more appropriate to invest more but unfortunately, China does not have the infrastructure and the atmosphere for honest scientific work.